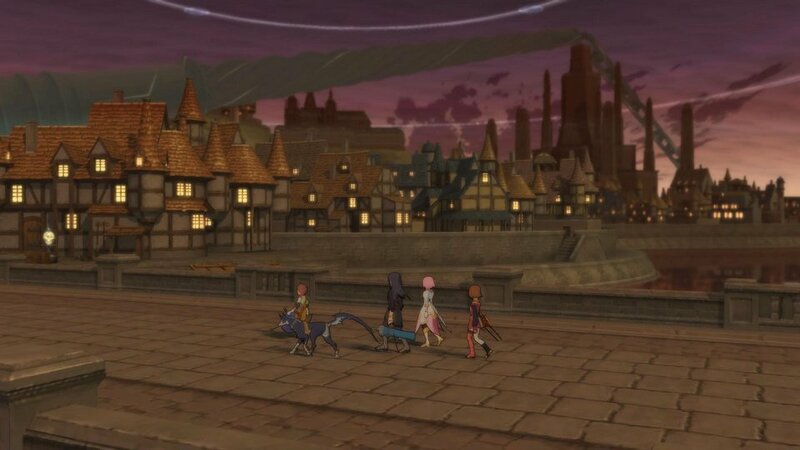 Tales of Vesperia returns, with more content than ever before! 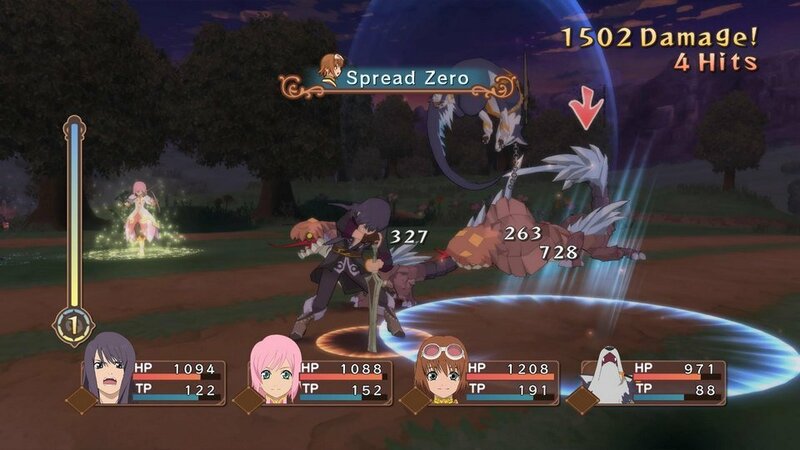 To celebrate the 10th anniversary of this beloved Japanese RPG, developer Bandai Namco has completely overhauled Tales of Vesperia with HD graphics, new costumes, new bosses, and tons of other new details. 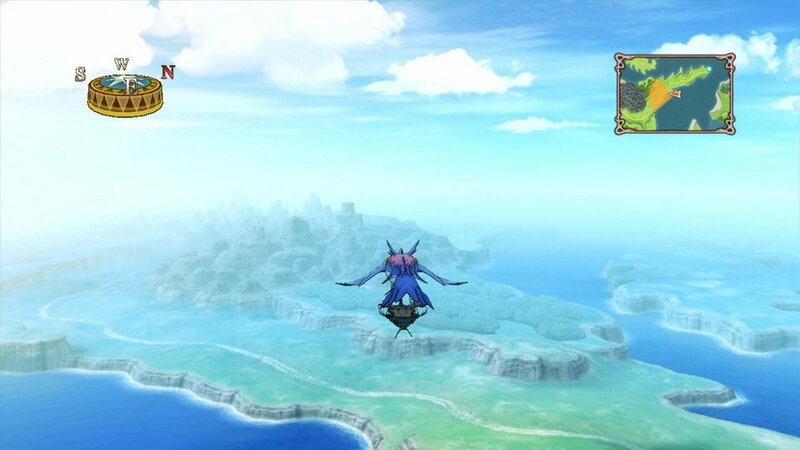 The Definitive Edition also contains content that’s previously never been available in the West. 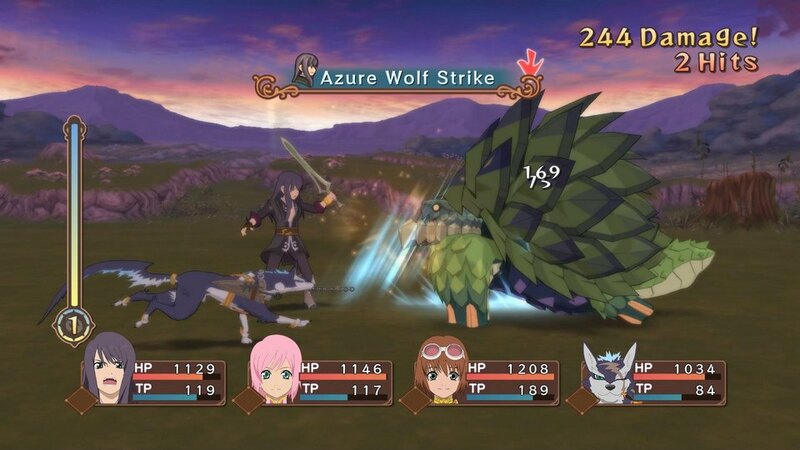 What's included with Tales of Vesperia Definitive Edition? 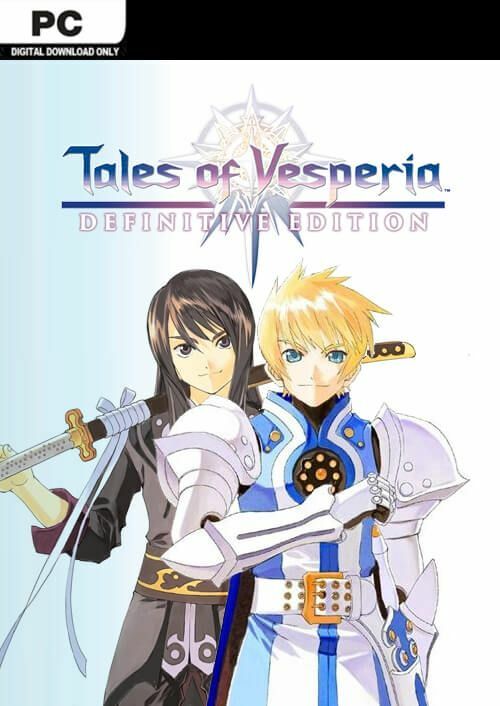 Is there any region lock for Tales of Vesperia Definitive Edition? 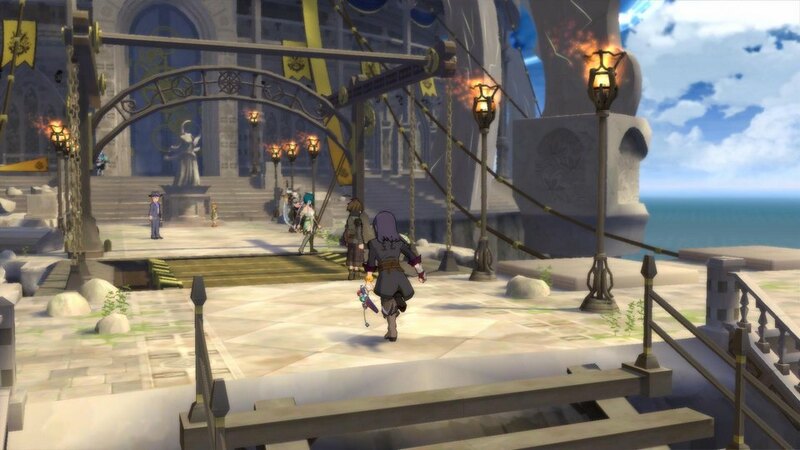 How will I receive my instant download for Tales of Vesperia Definitive Edition? Play as a young hero whose journey to find justice for his people turns into an epic adventure. 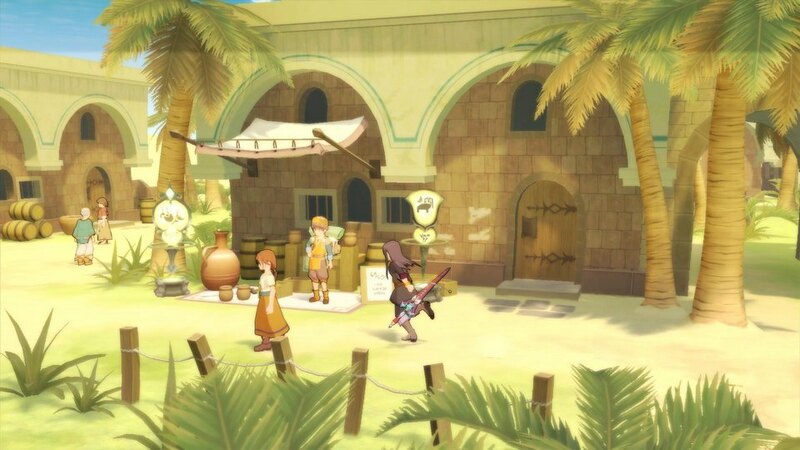 In Tales of Vesperia, you’ll meet new friends and powerful enemies as you search for an answer to a problem that could threaten the existence of all. 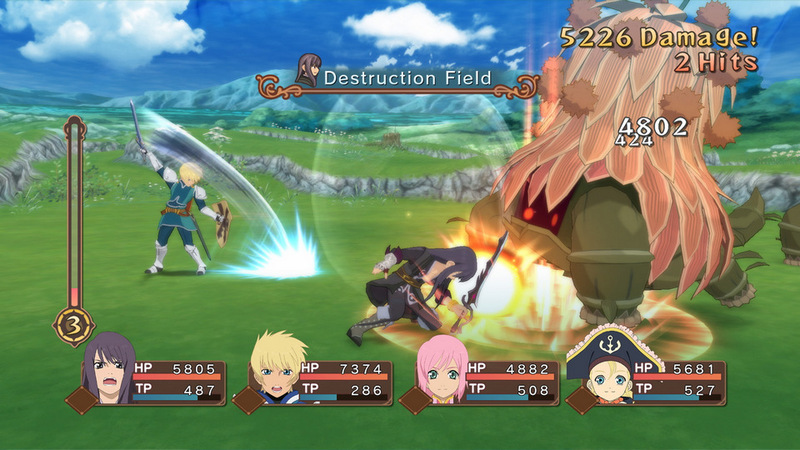 Two more playable characters join the fight in the Definitive Edition of Tales of Vesperia, each with their own unique skills, abilities, and personalities. 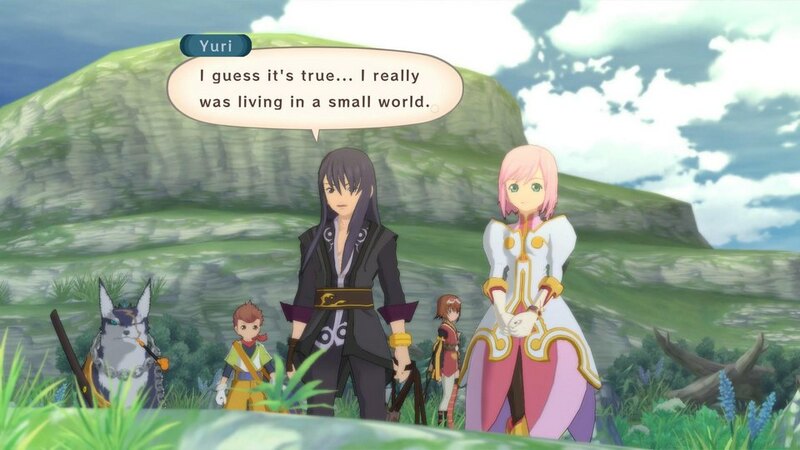 Who you bring on your journey, and who you leave behind, is totally up to you in Tales of Vesperia. Assemble your perfect team, and engage in real-time battles with your magical weapons and powers! Now is the perfect time to experience this epic adventure all over again (or for the first time)! 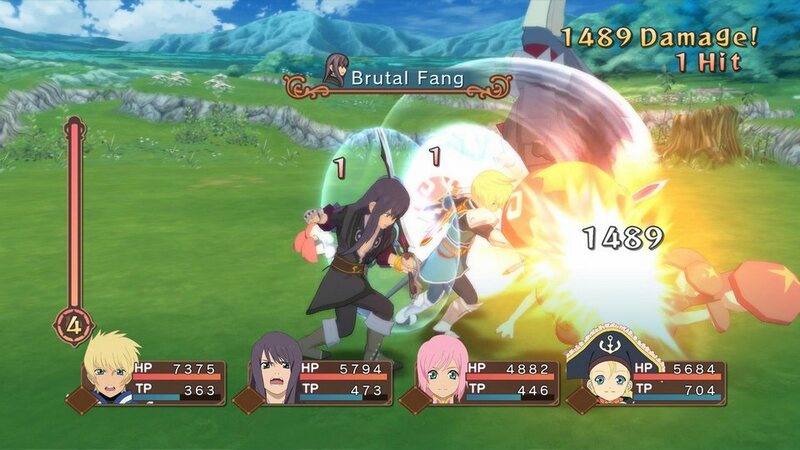 Want to get a free key to play Tales of Vesperia Definitive Edition? 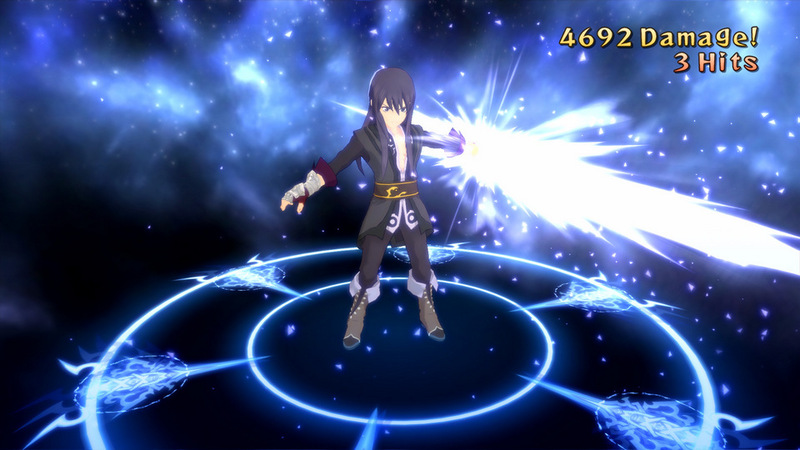 What are the system requirements for Tales of Vesperia Definitive Edition? 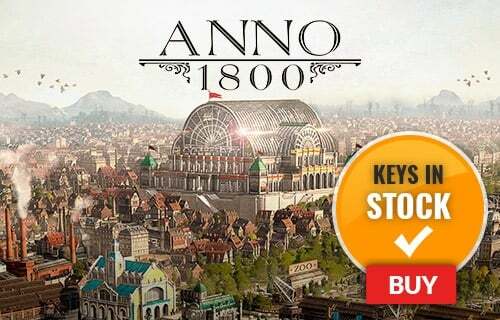 Additional NotesMinimum Spec: Frame Fate: stable more than 60 Resolution: 1280x720 Setting: LOW/OFF Anti-aliasing: OFF The above conditions need to be met to achieve minimum system requirements. Additional NotesRecommended Spec requirement: Frame Fate: stable more than 60 Resolution: 1920x1080 Setting: HIGH Anti-aliasing: 2x or more The above conditions need to be met to achieve recommended spec requirement.